Ever thought about helping pandas? Brad B., OneNeck IT Solutions (part of the TDS Corp. family) employee, not only thought about it, but has found his passion helping pandas and has dedicated his time to help the cause through Pandas International. Pandas International is dedicated to helping the Giant Panda, a vulnerable animal with less than 2,000 left in the world. The organization works with China’s government conservation groups to help ensure the Giant Panda population doesn’t die off. Their work helps pandas living in the wild, as well as those living in captivity. 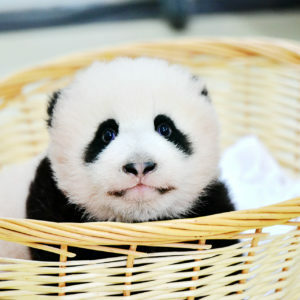 In fact, a certain number of pandas need to be in captivity in order to ensure they don’t become extinct. Pandas International does everything they can to help including planting Bamboo; donating medical supplies like incubators and ultrasound machines; and providing doctors or training for doctors. dedication of the entire staff was remarkable as well as being up close to such amazing creatures, while getting to feed and care for them was truly an unbelievable experience,” Brad reflected. After his trips to China, his involvement with the organization has expanded. He is now on the board of directors and serves as the Information Technology Consultant. In this role, Brad oversees how the raised funds are spent. He also makes recommendations on what technology should be purchased. In the last year, Brad has watched the Giant Panda be removed from the endangered species list! 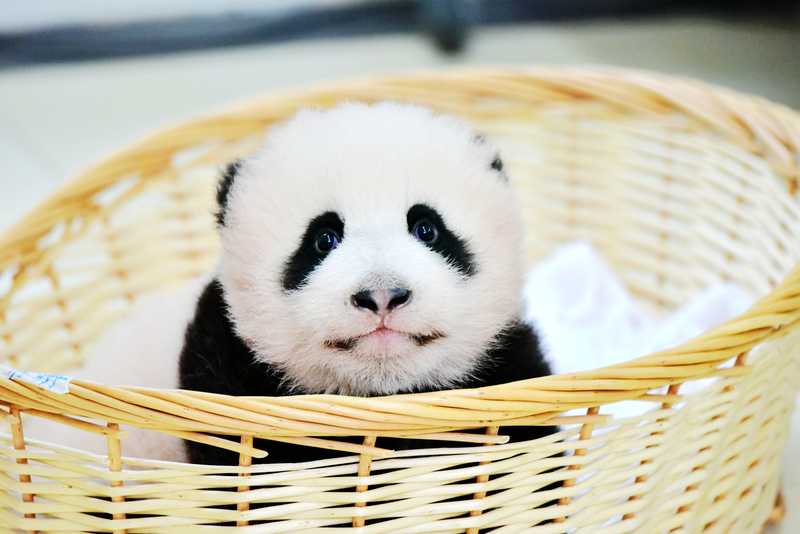 They were moved to the vulnerable species list, which is good news for the Pandas. However, it doesn’t mean the organization’s work is done. 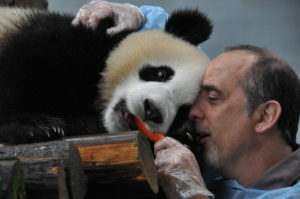 “I think we can feel proud of our partnership with China and the progress made for the pandas. Their habitat in the wild is expanding, and we have seen success with reintroducing captive pandas back into the wild,” Brad explained. PBS KIDS launching in Madison, Wis.